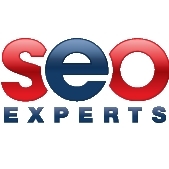 Provides frequent interviews with leading SEO experts in Europe. Offers search engine optimisation services for businesses in London, England and rest of Europe. Our SEO expert blog feature guest posts from top search marketing professionals in Europe.